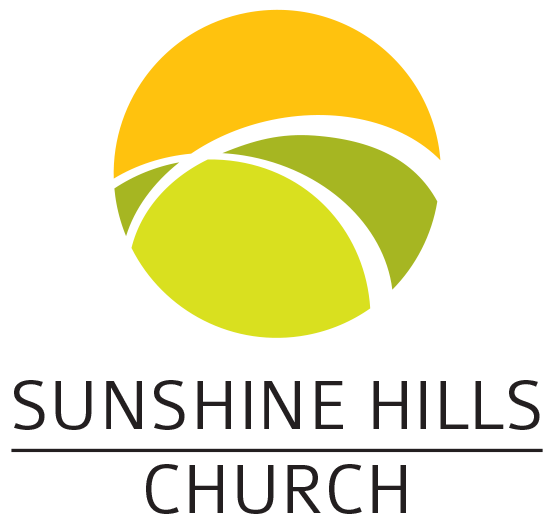 Matthew Crowell is the Team Leader for J12, the preteen ministry here at Sunshine Hills. 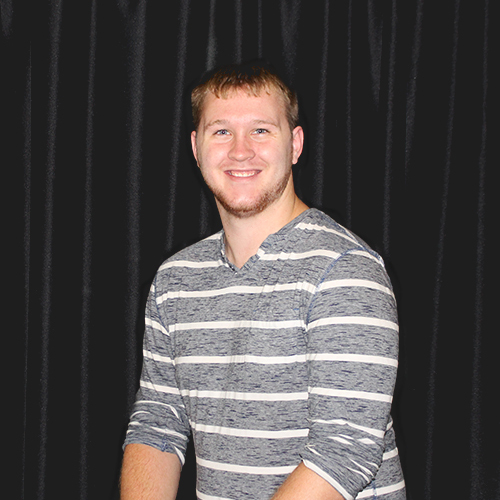 He has a passion to see pre-teens and their families come to have a personal relationship with Jesus. He organizes events on Sunday, Tuesday, and Friday for the pre-teens to come, hangout, and have fun. He loves to see preteens able to come to a safe place where they can be themselves, and make new friends. He also loves to see new preteens come in the church and see that this is a place where they feel they can belong.